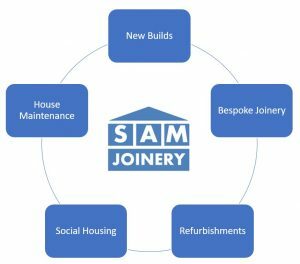 S.A.M Joinery Ltd is based in Wigan, Lancashire and we are one of the leading Joinery companies in the North West of England if not the UK. We are a well established, family owned company which offers only the highest standard of quality workmanship in carpentry and joinery. 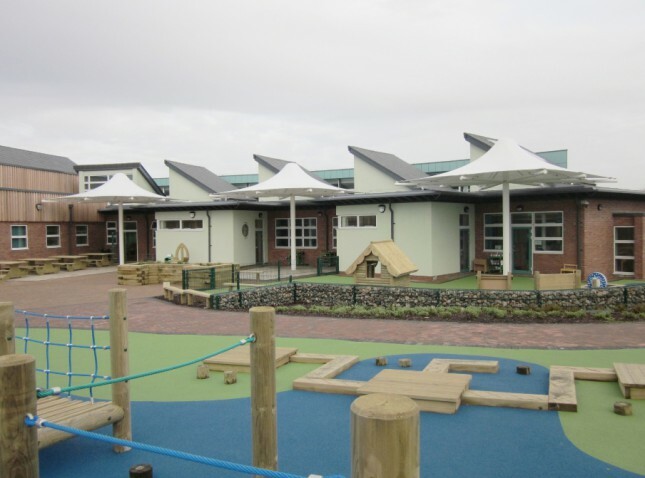 We are building constructors with a difference – we treat every customer like we would expect to be treated ourselves. You are in full control and are included in every aspect of every job we do for you, if there are any deviations, you will be consulted with first. We have all the accreditations for the builder’s industry, being CHAS registered means we are a company that you can trust. Please explore the different areas of our website; we have testimonials, galleries and videos in relation to our work, we want you to be sure that we are the right company for you. If there is any information that you still need, visit the contact Page to find the different way to get in touch with us.